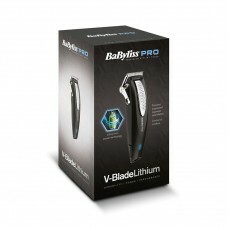 Babyliss clippers including the brillaint new Babyliss V Blade clipper. 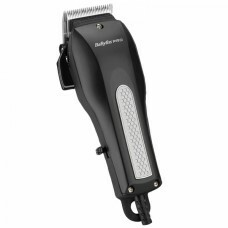 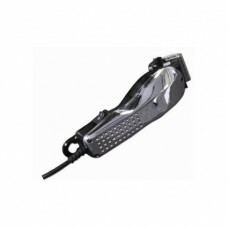 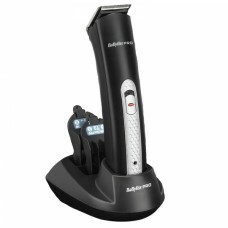 Babyliss clippers are designed to suit even the most descerning barber, having the new V blade technology and upgraded motors. 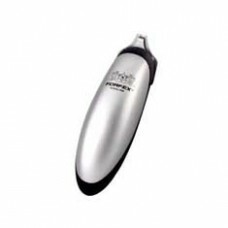 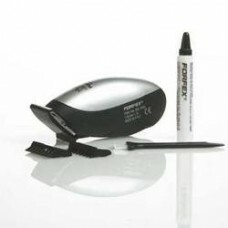 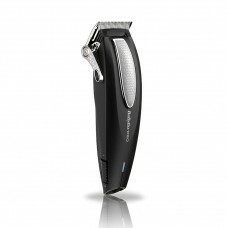 The new V blade range of Barbers hair clippers is proving to be clearly superior to the old Forfex range.